Naming your baby can be very tedious. You will probably consider a lot of factors and the most interesting part is that there are so many names and options to choose for your baby. Since you will probably be using your baby's name a lot, It's worth taking the time and putting in the effort to find that perfect name. 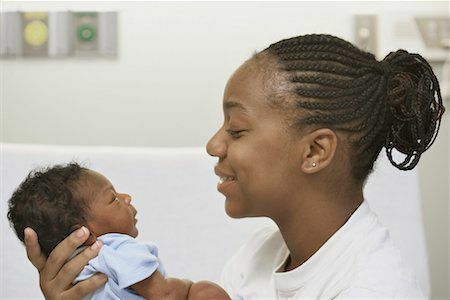 Here is a collection of some modern Nigerian baby names to help you make a better decision. Sunkanmi Draw close to me. Bunkechukwu The one who belongs to God.